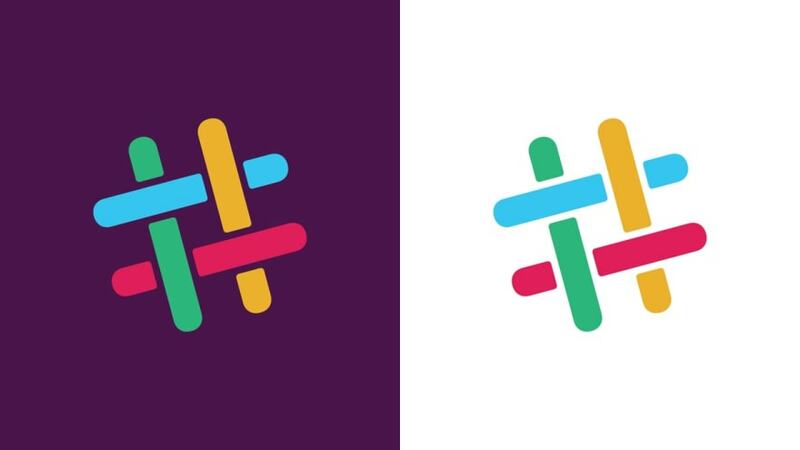 I just noticed that Slack updated their logo (apparently this went out yesterday but I only just now saw it hit my screen). It's definitely a newer/simpler look and they include a whole blog piece on the new design. I'm no designer but I can see why they made the choice; it'll be a few days for me to get used to the new visual cue on my phone but I sort of like it. 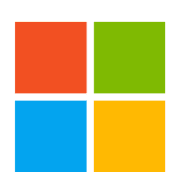 The new logo is so generic and uninspiring. 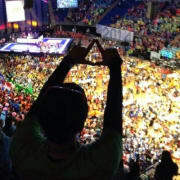 It could be a pharmaceutical company, or maybe a non-profit serving inner-city youths. It could be anything at all. I'm reminded of the Altria rebrand and logo, except that they were trying to be less identifiable on purpose. This, uh, thing, is Slack...I guess? Valid. I agree, it's much more generic. 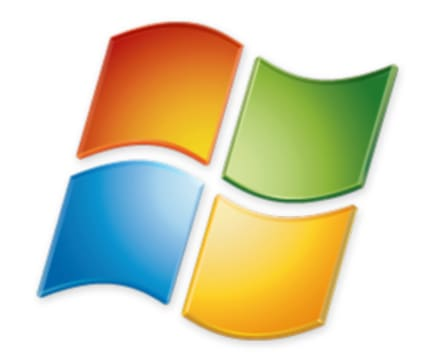 Wow, I definitely didn't make that connection - I almost feel like the old logo was more like this version of the Windows logo and the new one looking more like the current Windows logo (four primary colors, simple shapes). You're talking this one, correct? ... cause yep, I see it! A lot of armchair design experts and regular folks on the interwebs have beaten up on the new logo quite a bit. It's easy to see a number of offensive, nsfw, or less objectionable things in it. My only nit to pick is I don't care for the plum background with those colors in the foreground. I agree; what color would you prefer to see? Like others have said, it doesn't really stand out anymore. 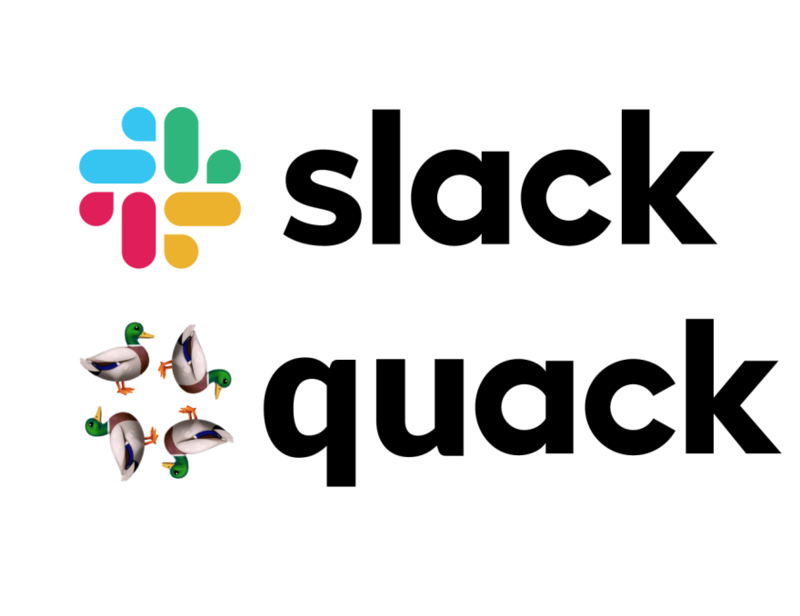 Every time I saw the logo even at a glance it was easy to identify as Slack. Now on my phone whenever I see the icon I have a moment where I don't recognize it, the realize it's Slack. Sure, but wouldn't you be able to say that about any icon change? I'd say almost any, but they can have a natural progression. I don't have a solid example, but when logos have a more natural progression they're still easy to recognize. I'd argue if they kept the new logo, but didn't tack on that jarring purple background (at least for the app), i'd still recognize it at a glance. Anyway, this one looks more refined? I don't know exactly why yet, but I like it! What I find interesting about the reactions to this are the folks saying "it used to be distinctive and/or unique, but now it's not!" This is strange to me because the old logo was a regular hashtag. You're used to it looking that way, but in no way is a hashtag either unique or distinctive. The new logo, being a custom graphic, is by definition more unique. Personally I think it's fine, though I don't think logos matter much at all. The new logo does look kinda silly against the dark mode App Store with the dark purple, though. Interesting; despite having zero design experience/knowledge, I typically arrange my apps pretty neatly and then get used to the visual cues based on each app of the page (like muscle memory or something). My Mac dock is also sorted alphabetically rather than by use or style. While it is muscle memory-like that I know roughly where on the dock is IntelliJ, I still open iTerm accidently frequently. Totally different look of their icons, but I go by position and name more than appearance.
.@SlackHQ Once you see it, you can't unsee it. I prefer the old school logo simply because was easy to draw. when i think about logos, i see 'em like buildings: no matter the complexibility, a child must be capable to represent its concept with a simple drawing. I have the exact same thought; I think logos should be "doodleable" by a layman. Looks like a big mistake to me. They have removed the overlapping elements which created cohesion/continuity, instead adding more elements, of different sizes, broken up by white space, and different colors. Here is a half-thought out equation to measure the complexity of a design (elements x uniqueColors + (edgesTouchingWhiteSpaceBetweenElements * 2)) new logo 32, old logo 16; Or to capture the complexity of having white space between two elements (elements x uniqueColors + (whiteSpaceBetweenTwoElements x 2) new logo 72, old logo 34. The colors, are an improvement, they are brighter and more distinct. Another huge loss, what always stuck out to me in the old logo, was it looks like a Hash/Number symbol, which is a strong tool in social media and chat apps; the new one looks like some broken chain-link fence + paint splatters. It would have been better to improve the color, and bring a new feel to the old design, rather than translucent bars, they could have overlapping bars with each one taking priority of the other, an homage to those optical illusions. Some people rightly mock new apps/companies for the names they create not properly representing what their platform actually does. This is a visual instance of that. Yeah a little too generic for my liking. Not against it, but it it makes me think of banking when I see it for some reason. The design they had before was simple, sleek and easy to recognise. I wonder why they changed it. They go into why they changed it in their post but not so much into why they chose it. I like it but it's similar to other circular design with 4 colors. Agreed. It doesn't really stand out as much as it used to. I know that no one asked. I just needed to do this for me. But, I understand their justification for the rebrand after reading their blog post about it. Interesting to go in such a different direction! I actually really like that version better; the one they went with is a bit too unfamiliar. This logo still have slack identity as a # and also make the brand more modern following the material trends. This is exactly what I thought of too. Still not a fan of the extra white space outlining the elements, if they were thicker I think it would be even stronger.